A variety of entertainment for all occasions! 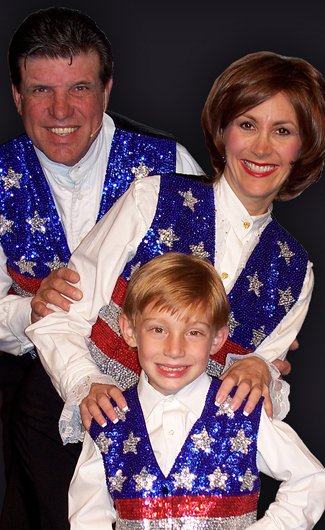 Mestas Musicals began in 2002 when Lori Mestas, her husband, Robert, and her son, Elliot, began traveling to perform at different organizations, retirement communities and banquet facilities. Lori said along with her current shows, she also does speaking engagements and performances at school assemblies. Mestas Musicals are wholesome family entertainment good for all ages. 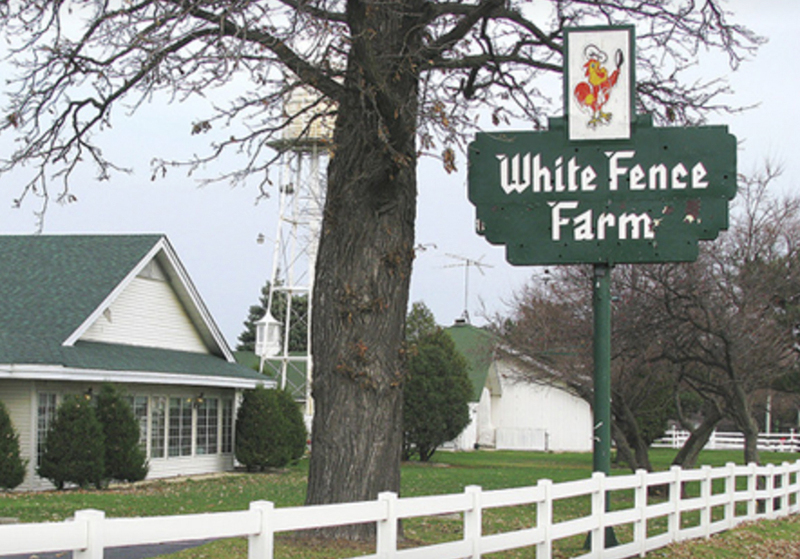 Before the show, enjoy White Fence Farm’s famous four piece chicken dinner, baked potato, coleslaw, pickled beets, kidney bean salad, cottage cheese, corn fritters and vanilla ice cream for dessert. Lunch and show is $39.50, which includes gratuity and tax.